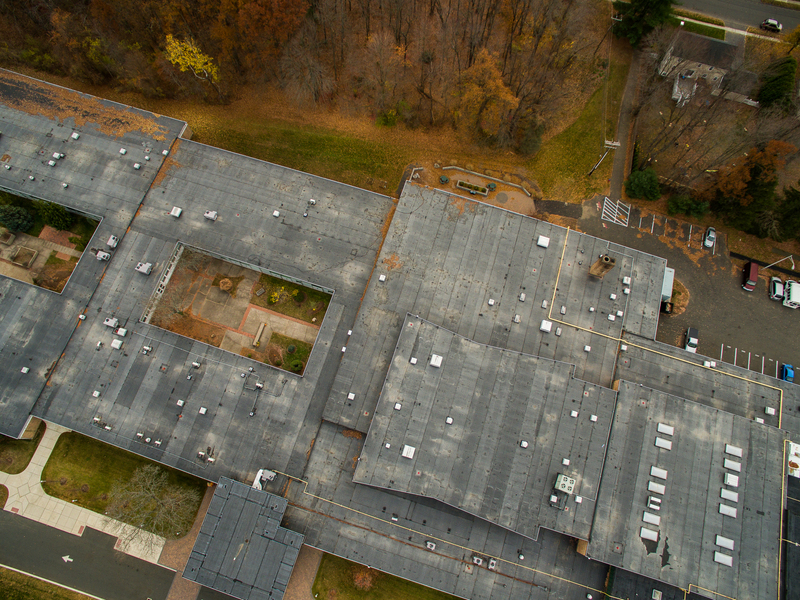 Eagle was retained to remove and replace the failing roof system on this 110,000 sq. 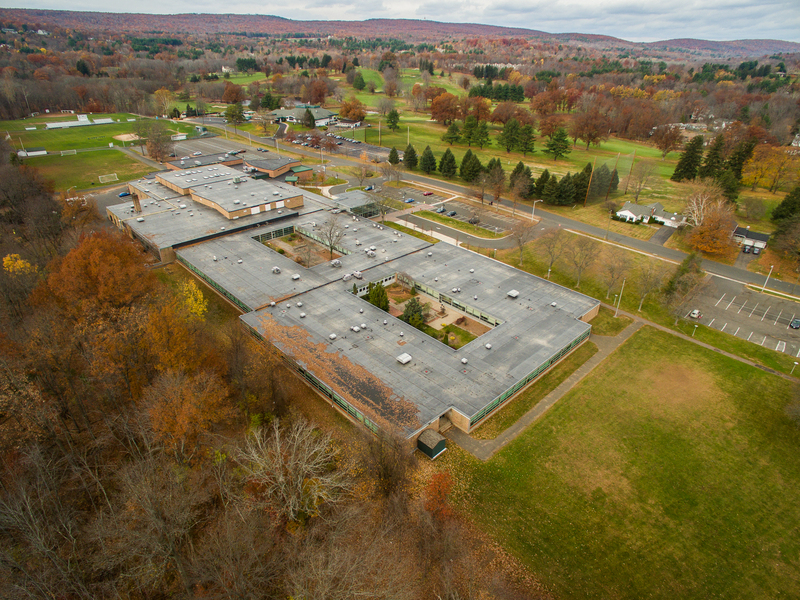 ft private high school. 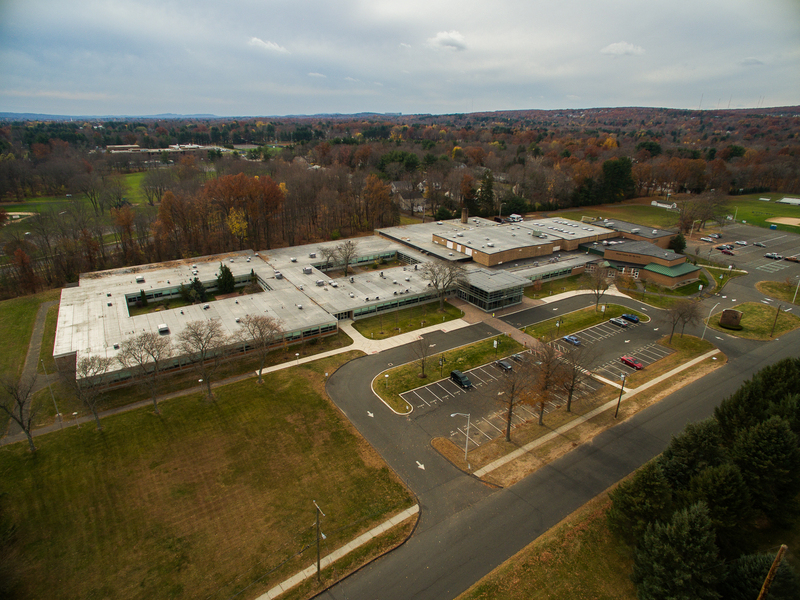 The work took place over the busy summer months without impacting the schools schedule or activities. 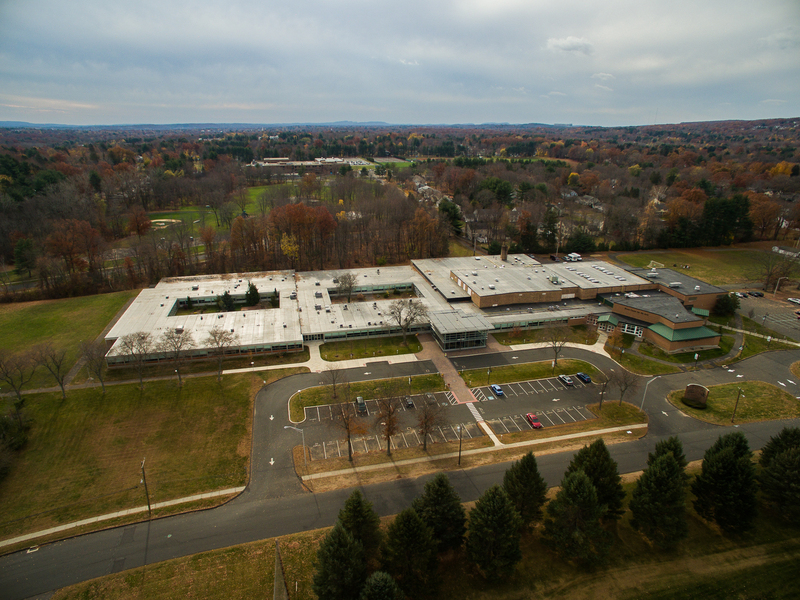 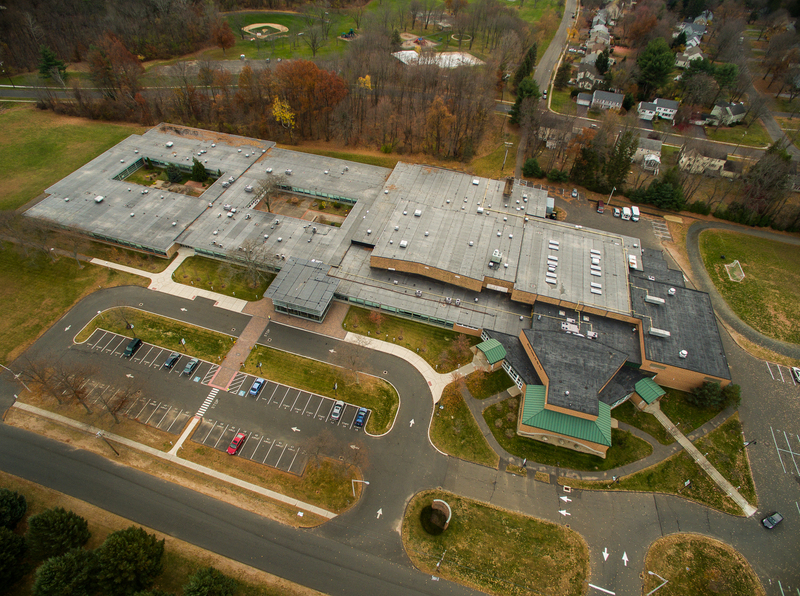 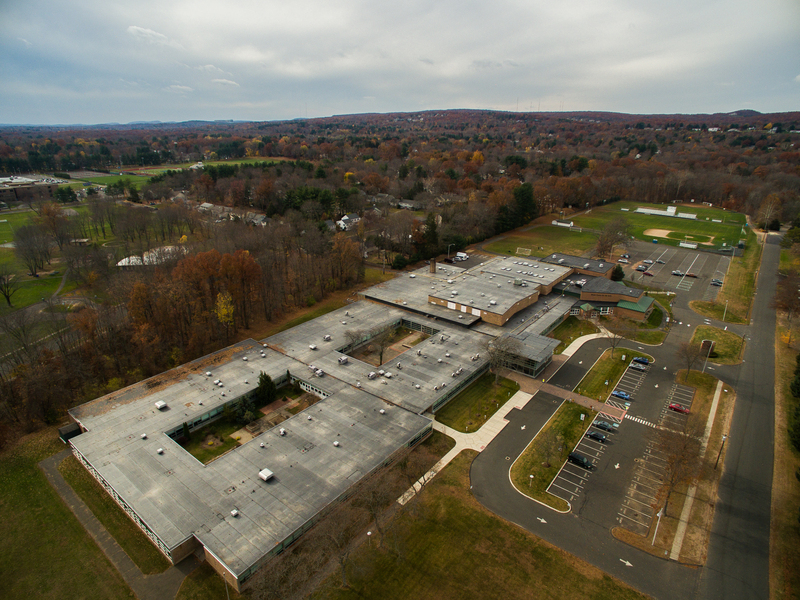 A fully adhered EPDM roofing system complete with new drainage and edge metal replaced the aging gravel surfaced roof.